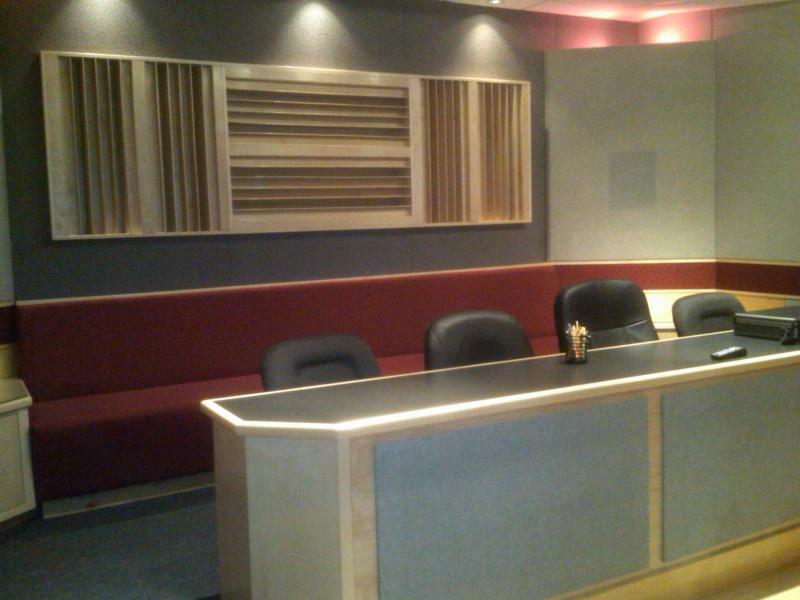 We offer wide range of acoustical products and systems. Ranging from fabric panels to onsite built achitectural finish panels. We will work with your design team to ensure that no detail is missed.